At its height in the mid-’60s, there were 31 Your Host restaurants across Western New York. These were generally cleaner, newer and brighter than the older Buffalo chain restaurants like Deco they were slowly replacing. 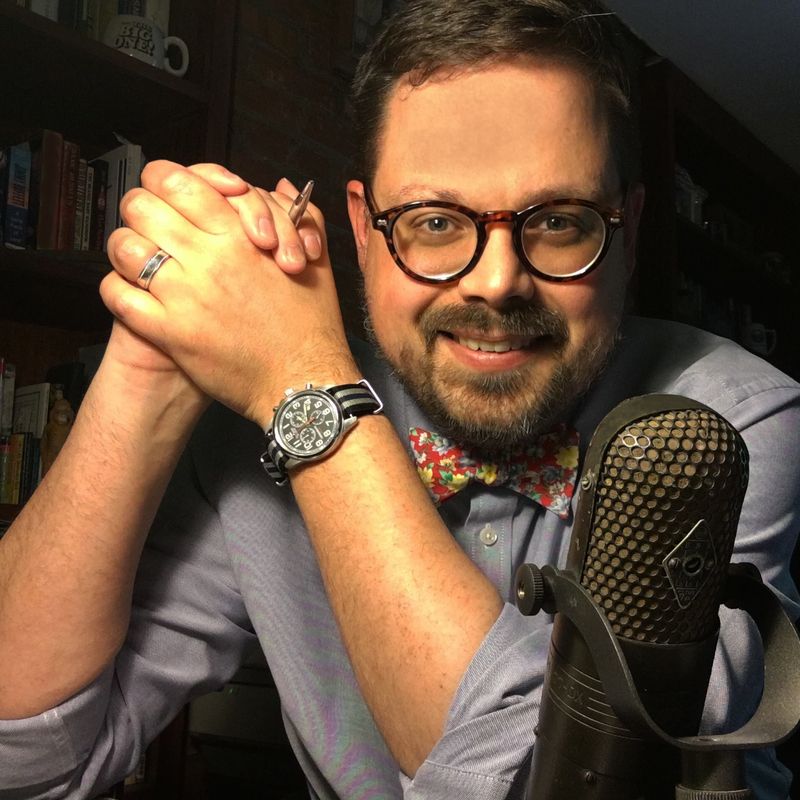 Your Host started with a hot dog stand on Delaware Avenue in Kenmore in 1944 by Alfred J. Durrenberger Jr. and Ross T. Wesson. 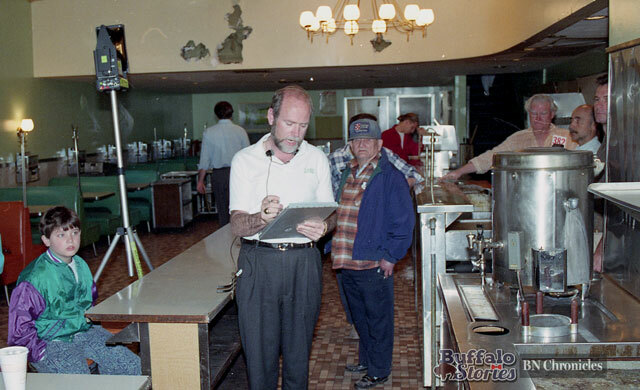 Durrenberger built the company into the large restaurant chain generations of Western New Yorkers remember. A sign of the restaurants popularity and success: When Durrenberger died in 1968, he left an estate valued at $4.5 million. 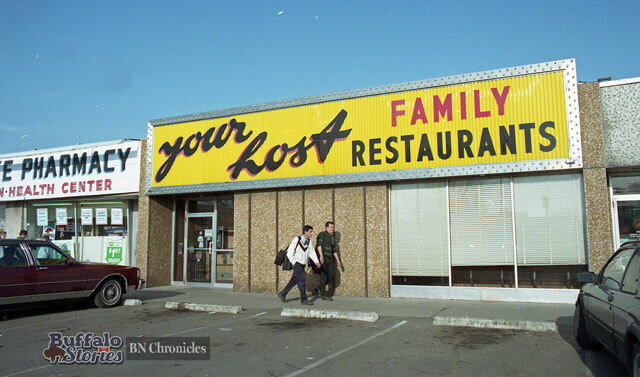 But after 49 years in business, just as Your Host had replaced Deco, Your Host was being replaced by more convenience-based coffee shops and fast-food restaurants. The last 11 stores closed and the company filed for bankruptcy in 1993. As Your Host liquidated, several locations were sold intact and continue to operate as restaurants similar in manner and menu to Your Host, including one on Delaware Avenue near Sheridan Drive, where the biggest change was taking the “Y” off the sign. The place operated as “Our Host” for years. The others were opened up to the auction block. 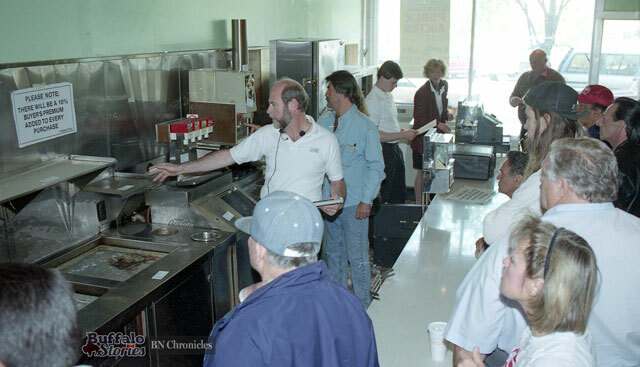 A few weeks after its griddle was turned off for the last time, Cash Cunningham visited this Your Host location at Main and Tupper, to auction off kitchen equipment, classic diner booth seating, and even the cash register.